Artwork di Granella in Animal Crossing: Let's Go To The City. Artwork di Granella in Animal Crossing: New Leaf. It's all about positive thinking! 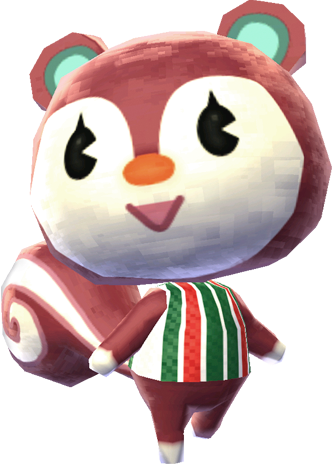 Icona di Granella in Animal Crossing: Pocket Camp.